Hello friends! I hope you are all having an awesome week. This week has been a little on the hectic side but looking forward to the weekend. My sweet Nicholas has been sick with a stomach virus but I think we are finally on the mend today thankfully! So excited it's finally March though! Woohoo!!! Although it is a whopping 9 degrees outside this morning, I finally feel like there is a light at the end of the tunnel with Spring on the horizon. 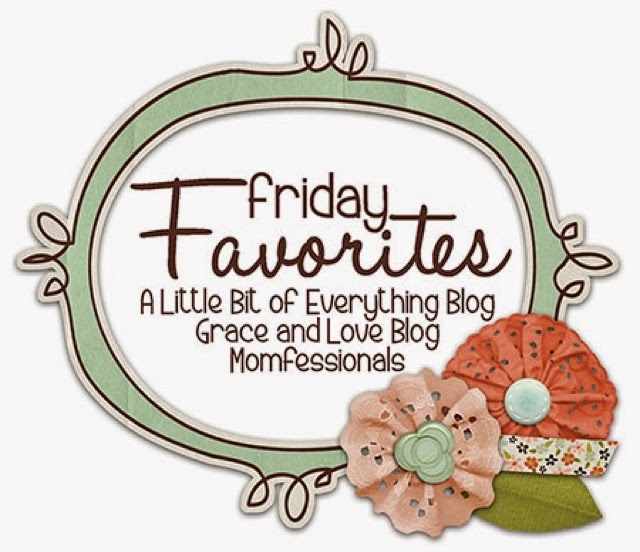 It's Friday which means I am linking up with Erika, Andrea and Narci to share my Friday Favorites with all of you. I would love for you to join in on the fun! 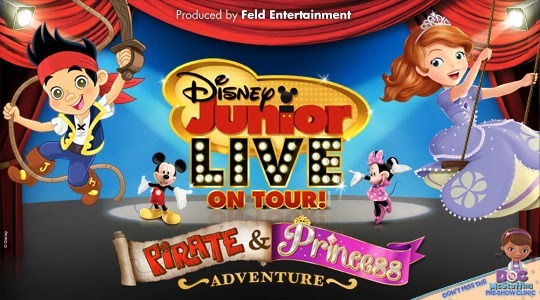 On Sunday, we took the kids to see Disney Live ~ Pirate and Princess Adventure. I don't know about you but Disney Junior is on our TV constantly and I just knew Jillian and Nicholas would love this show. Princess Sophia and Jake waiting patiently for the show to begin. Speaking of Disney, we are in the process of finalizing our details of our trip to Disney World and can not believe it is almost here!!! This is not an easy trip to plan for a first time Disney Mom and have thoroughly enjoying my blogging friend Jenna's Blog, Real Mom's Disney. If you plan on visiting Disney World anytime soon, I highly recommend checking out Jenna's blog! 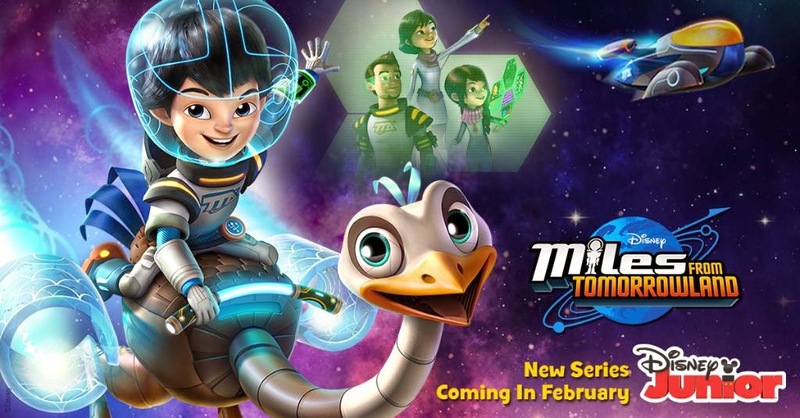 One other Disney Junior favorite in our home lately is Miles in Tomorrow Land. Both of my kids LOVE this show and it's so cute to hear Nicholas try to say the whole title. He is always asking me to watch it, sounds like Disney has another hit on their hands! If you follow me on Instagram, you would have seen me sharing the amazing new Make Up Eraser. Have you heard of this new Direct Sales Company or tried their product yet? It's an amazing little cloth that all Make Up wearers need to own. All you do is add water and wipe off your makeup. I am honestly not sure how it works, all I know is that it does and I have not bought make up remover in 2 months. This sweet girl has been all about getting herself dressed lately with full make up and who can say I blame her? I just love the girly-girl she has turned into and feel so blessed to have her as a daughter!